Looking for a creative Father’s Day gift? Think books-and-adventure. Say “literary travel” and people usually conjure up images of following in the footsteps of the Bronte sisters in England, visiting Ernest Hemingway’s home in Key West, or perhaps tracing the route of the fictional Robert Langdon through Florence in Dan Brown’s latest, Inferno. Those are great ideas, but for most of us, such excursions mean a major investment of time and money. Instead, I maintain that you can concoct a lit trip just about anywhere if you find the right book and activity combo. A short lit trip doesn’t have to take a huge chunk of your budget or your schedule. And it doesn’t require plowing through high-brow literature. The idea here is to have fun. Like moms, fathers love spending time with their kids. Unlike moms, “together time” for dads may involve watching golf or ESPN. A lit trip with dad provides just the right catalyst to propel everyone away from watching sports on TV to watching events in person or better yet, participating. Reading the same book (fiction or non-fiction) just naturally brings people together over shared stories and ideas. A literary adventure, near or far, extends the pleasure of sharing a book by adding an experience to the mix, creating an opportunity to live the book. So, it a lit trip doesn’t have to be a scholars exercise, just a way to try out new ideas, activities, and even meet new people. At almost all of the events and appearances I do for my book Off the Beaten Page: The Best Trips for Lit Lovers, Book Clubs and Girls on Getaways, men come up to me and say I should do a book for guys. Often, the books and itineraries in my book can be enjoyed by both men and women, so I imagine an Off The Beaten Page, Men’s Edition would offer much of the same sort of content but with a bit of fine-tuning… more NASCAR, less shopping. 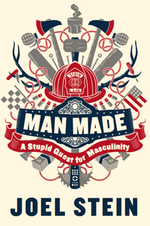 Here are a few ideas for literary adventures for guys, dads and otherwise. Is there something on dad’s bucket list that he just needs a little encouragement to try? 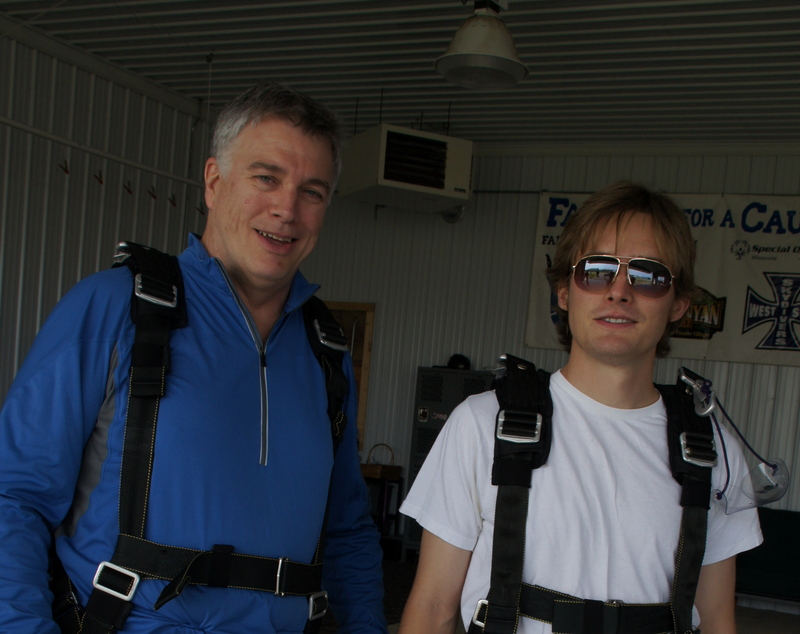 Sky diving was on my husband’s list for ages and he finally talked one of our sons into going with him as a Father’s Day treat for himself. Not so hot on extreme adventures like skydiving? Go: camping or simply take a hike. Read: Mickey and Willie: Mantle and Mays, the Parallel Lives of Baseball’s Golden Age by Allen Barra. This new book had been well received by critics. Go: Take in a baseball game together. It’s no wonder that crime is one of the most popular literary genres. Read: Revisit the classics, books like Dashiell Hammett’s The Maltese Falcon or Raymond Chandler’s Farewell My Lovely. You just can’t beat those hard-boiled gumshoes. 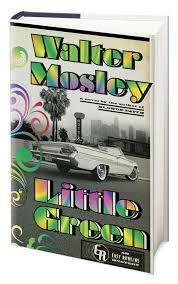 Or, pick up more recent classics like Michael Connelly’s The Lincoln Lawyer or Walter Mosely’s newest Easy Rawlins mystery, Little Green. Go: visit the people in blue at your local police department. Even small-town police departments offer some amazing behind-the-scenes tours and some even give you a look at offer their crime labs, ala CSI. Cooking is a great creative outlet for just about anybody and there’s plenty of great food writing to go with it. 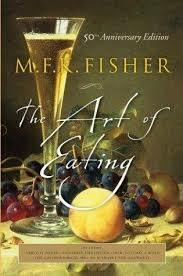 Read: Calvin Trillin’s The Tummy Trilogy or MFK Fisher’s classic The Art of Eating. Go: take a cooking or grilling class together. The sky’s the limit. Just think book and “field trip.” For any dad, the memories of a literary adventure with his kids will stay with him far longer than a Hallmark card. If the kids are too young to share adventures with dad, you’ll want to check out the funny “Literature For Dads” video from The Dad Lab. They suggest avoiding Cormac McCarthy’s The Road–not an uplifting father-son travel idea. AND–if you have any other book-and-travel pairings that a dad would like, please send them to me. You can comment below, send links to favorite travel blogs, or email me at tsmith952@comcast.net with your ideas. I’ll add them to this blog. But be quick. Father’s Day is June 16. 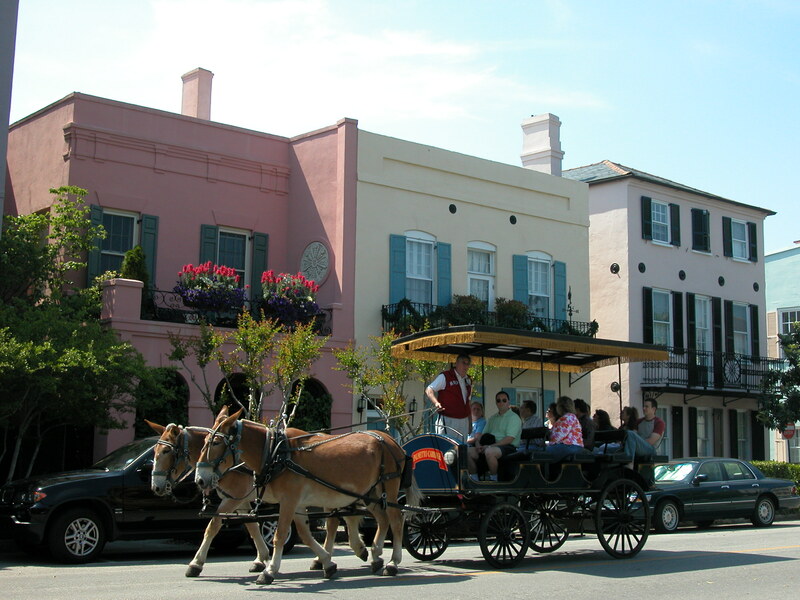 A carriage ride is a great way to get your bearings in Charleston. Charleston is one of America’s oldest cities and many of its old guard trace their roots to English colonists, who laid out its series of broad, elegant boulevards. But while the city works hard to preserve its colonial and antebellum historic sites, it is by no means stuck in the days of tight corsets and hoop skirts. 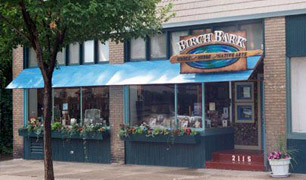 The city is home to charming shops (see upper and lower King Street and Broad Street) and restaurants such as Husk that I dream about long after I leave. Most notably, Charleston displays its vibrant cultural life with the Spoleto Festival USA which runs until June 9 and fills the city’s historic theaters, churches and outdoor spaces with performances by world renowned artists as well as emerging performers in opera; theater; dance; and chamber, symphonic, choral and jazz music. 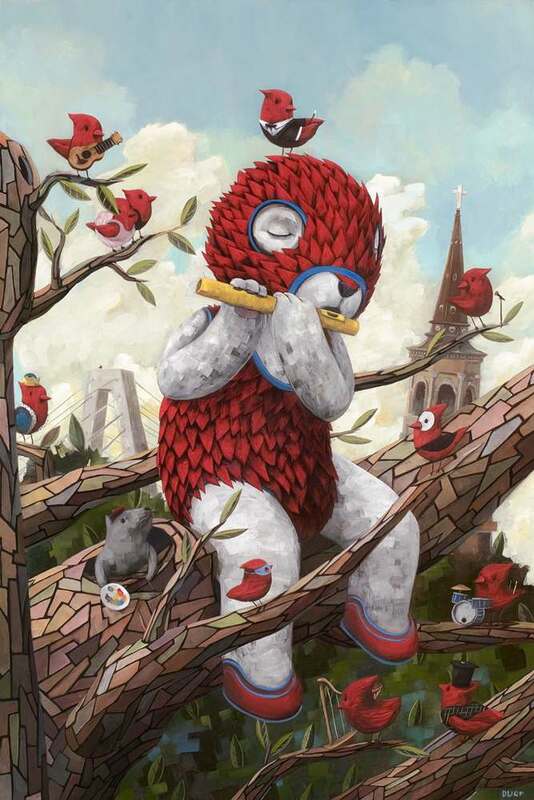 looking for a taste of regional arts and culture head for Piccolo Spoleto, which focuses primarily on artists of the Southeast region with an emphasis on events for children and families. There’s also a piccolo literary festival. Piccolo Spoleto offers performances and event either free of charge or at prices that are more affordable than its big brother. Alphonso Brown- A Gullah Guide to Charleston: Walking Through Black History. Looking for an itinerary for your visit to Charleston? The city is a featured destination in Off The Beaten Page: The Best Trips for Lit Lovers, Book Clubs and Girls on Getaways.